Eye Care Services in Northern Virginia and Washington D.C. area | Vision Source Northern Virginia & Washington D.C. 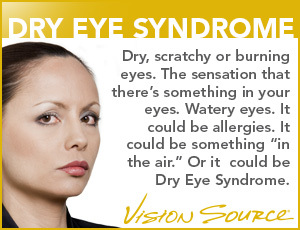 Vision Source Northern Virginia & Washington D.C. doctors can assess your eye health, screen for diseases, and diagnose and treat common eye conditions. To get started, schedule a comprehensive eye exam at an office near you or learn more about common eye conditions and advanced new options for correcting impaired vision.